ENJOY HEALTHY GLUCOSE LEVELSAND REGAIN YOUR STRENGTH. Take control of your Glucose Levels Naturally, without toxic chemicals. 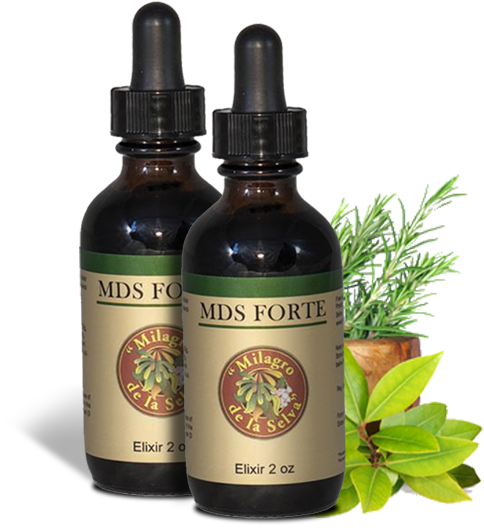 MDS Forte is an all natural Mayan herbal formula, intended for people with a high risk of becoming diabetic, people who are pre-diabetic, or for those who already have type II diabetes. 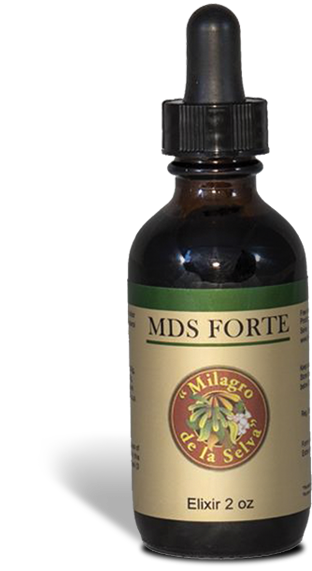 MDS Forte is perfect for those who are searching for a product that regulates their glucose levels, A1C levels, and helps regain energy without negative side effects. It's a safe, natural an effective formula manufactured in Guatemala, which has successfully served thousands of users worldwide since 1998. Add 30 drops to an 8oz glass of water, drink the glass before or after each meal (3 times a day). Helps lower glucose and A1C levels within the first month. LHelps increase HDL levels (good cholesterol), offering protection against hardening of the arteries. Helps decrease LDL levels (bad cholesterol), offering protection against plaque aggregation. Helps detoxify your body, and protect it against free radical damage (due to high flavonoid & polyphenol content). * This product has not been evaluated by the FDA (Food and Drug Administration) it’s not intended to prevent, treat or cure any disease. Started taking this years ago, it worked great. I lost weight and no longer needed it, now as my weight went back up I found my blood sugar creeped up too and I started up on this again. I feel better and my sugar is down, love it! When I first used MDS Forte many years ago, nothing was lowering my blood sugars, not even the medication I was on. When I first used this product, within an hour, my sugars dropped 100 ppts! I love this product and will continue to use it! Thank you also for the prompt service when I need more! I was told my doctor that I had high blood sugar 8 years ago. She suggested that I try diet and exercise but that only went so far! We appreciate you taking the time to visit our store today! If you have any questions about any of our products, please feel free to contact us. You may fill the form or you can get in touch using the information below.